Over 150 riders from around the country enjoyed a ride through history at this year’s Badger Derby / National AMCA Road Run. 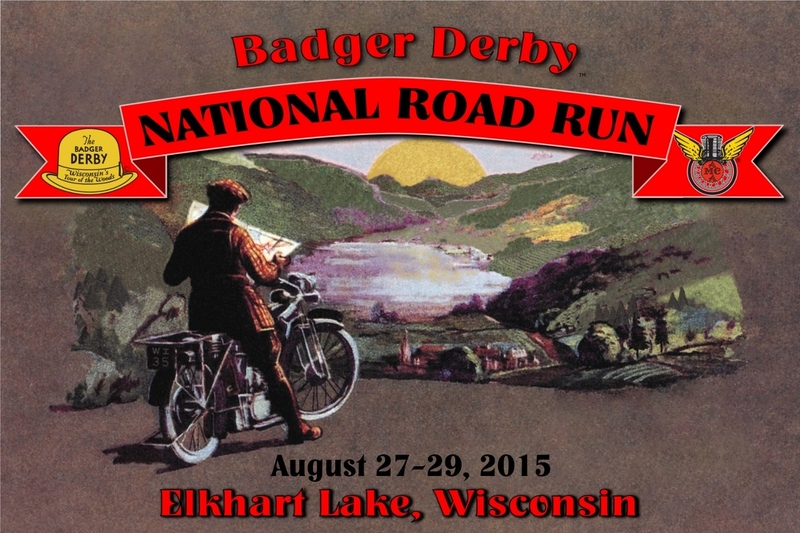 The event offered a unique opportunity to relive history while riding on the route of the 1935 Badger Derby Run along with three days of beautiful scenic riding with great after-ride activities. View the road run photo album and order your pictures online.